Reshape collection, make an impact with the unlimited variations of the Evolve Series™. 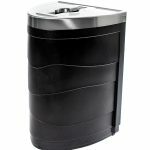 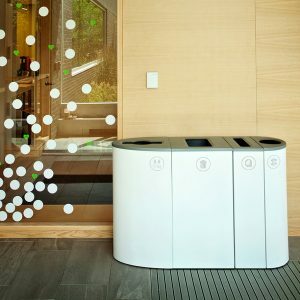 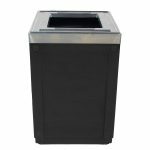 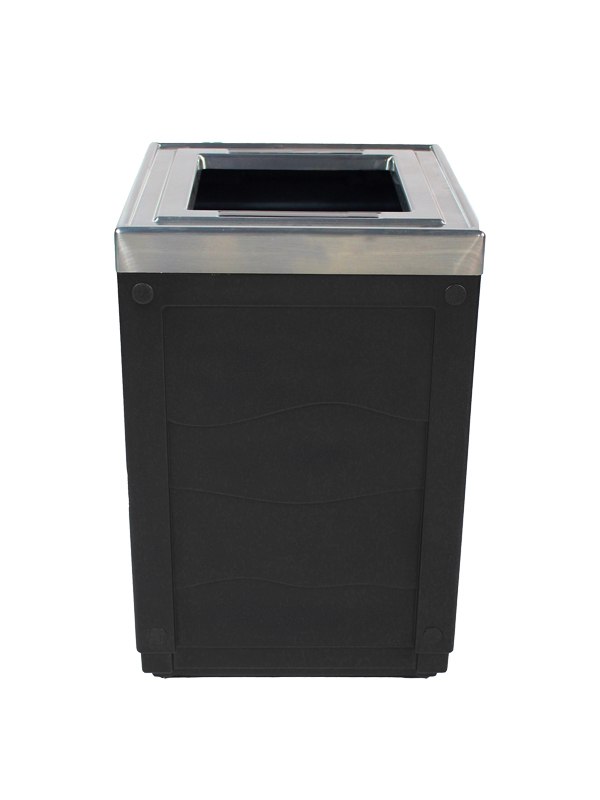 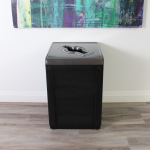 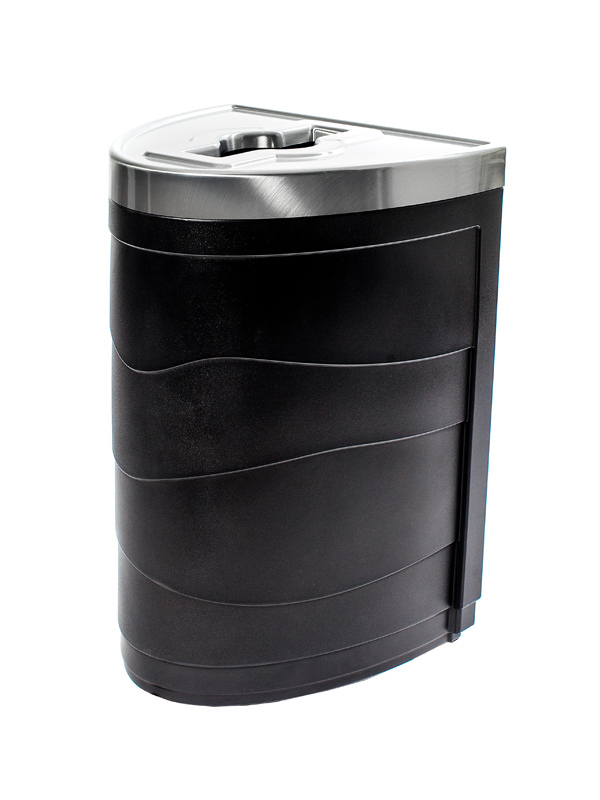 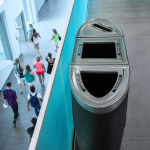 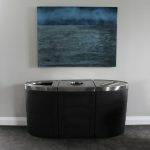 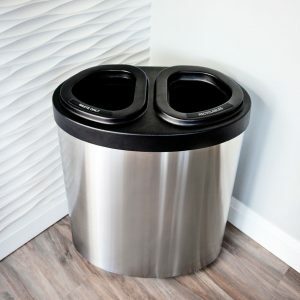 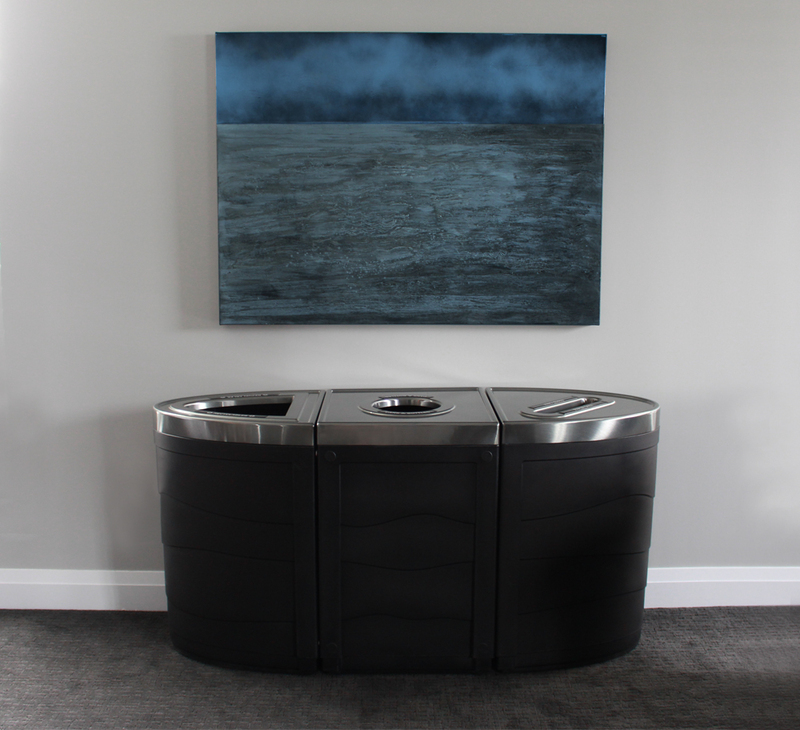 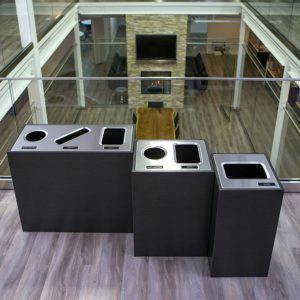 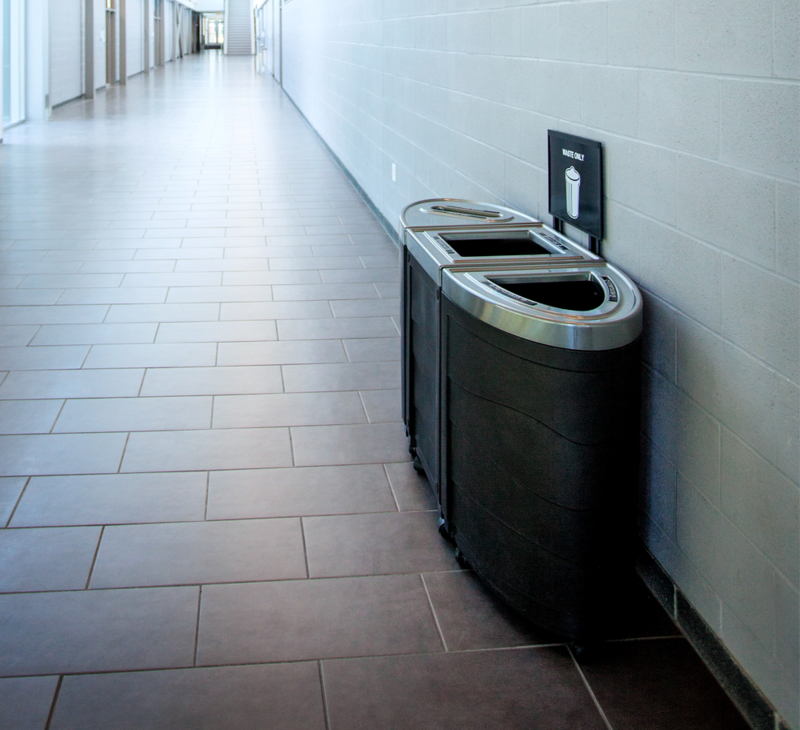 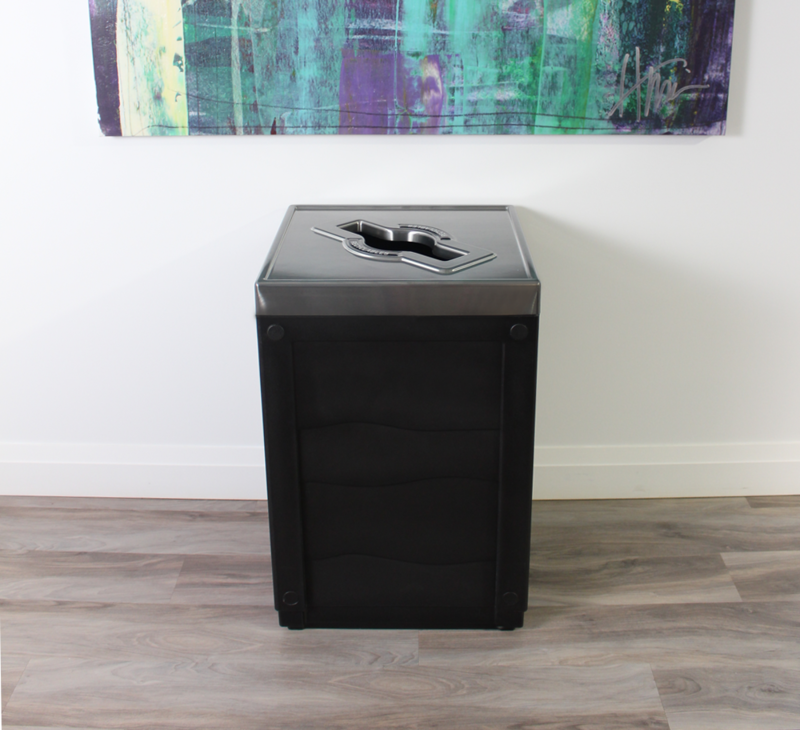 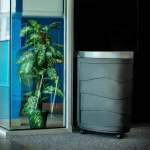 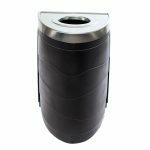 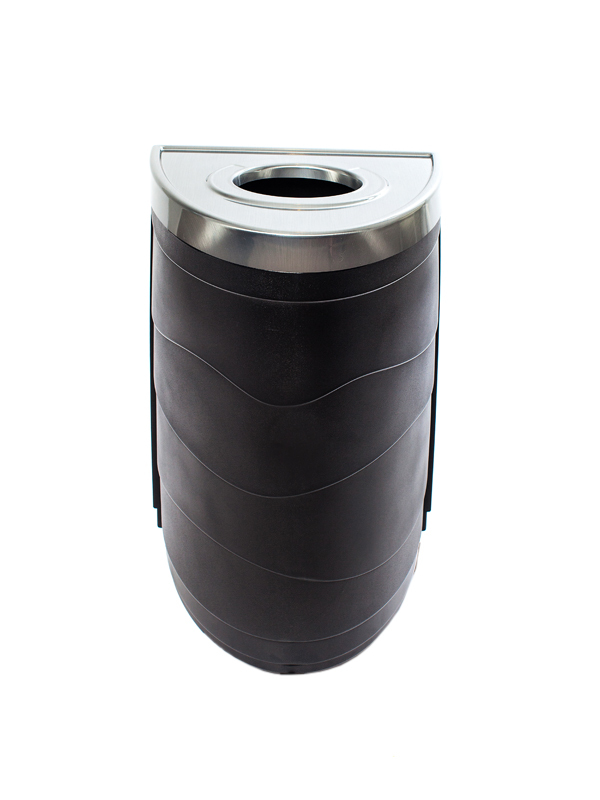 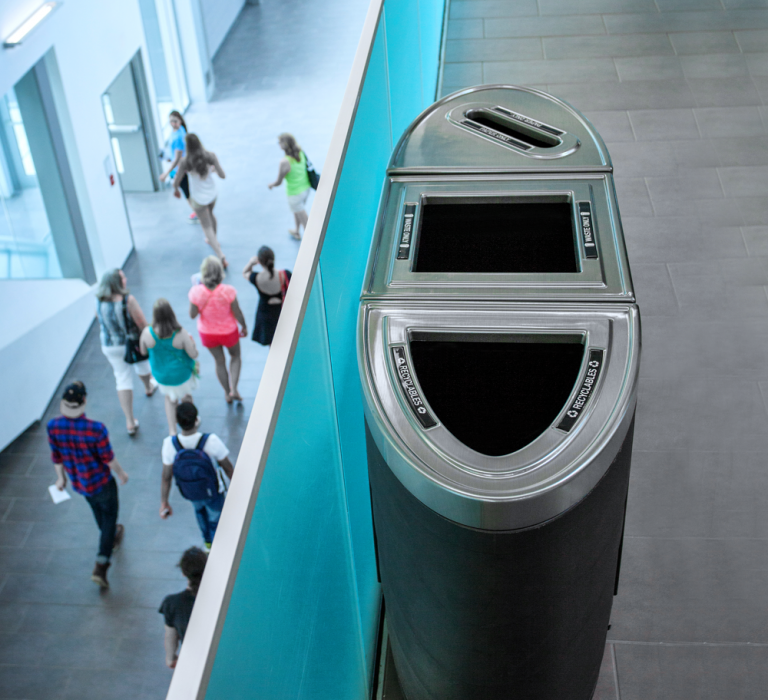 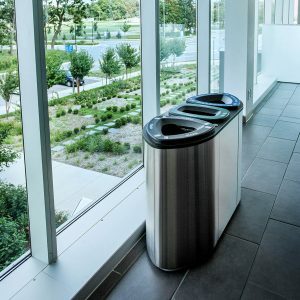 With our newest line of Recycling and Waste containers, the combination options for your collection station is limited only by your imagination. 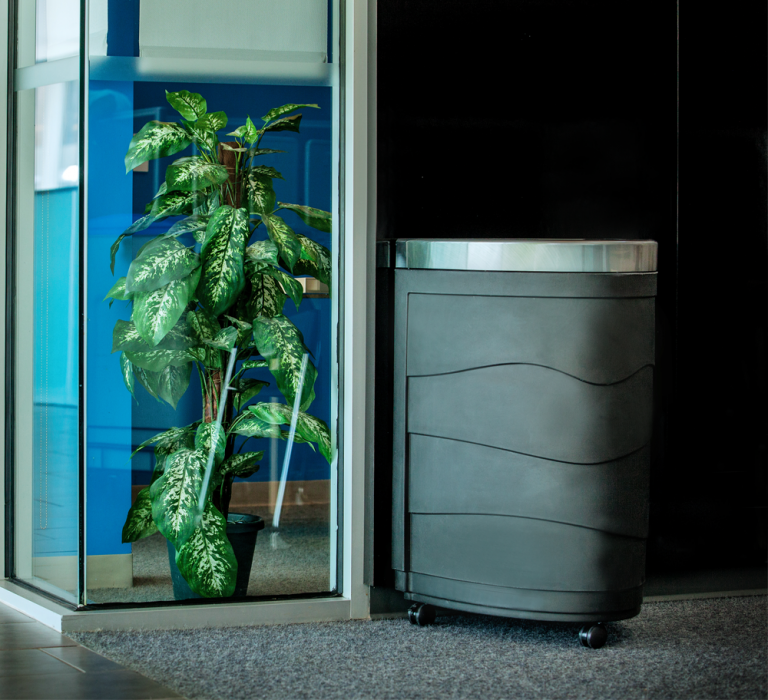 The Evolve Series is the next step in our commitment to provide high-quality, creative solutions for sustainability.